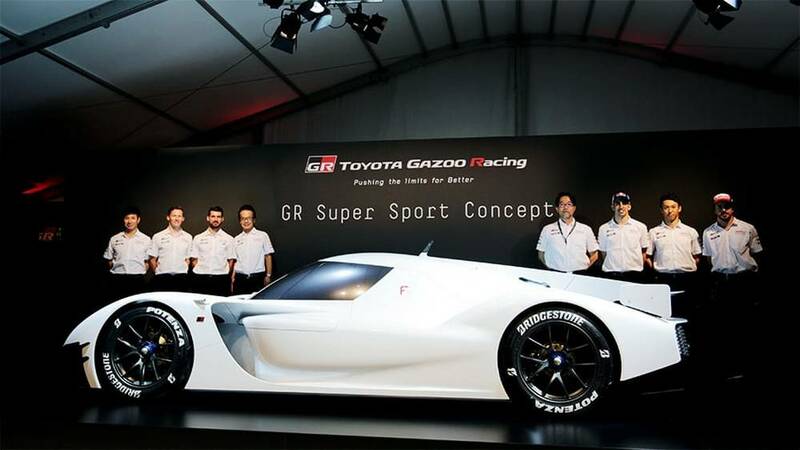 The next-generation GR Super Sport Concept hyper car, that incorporates Toyota’s hybrid electric technology, visits the 24 Hours of Le Mans. 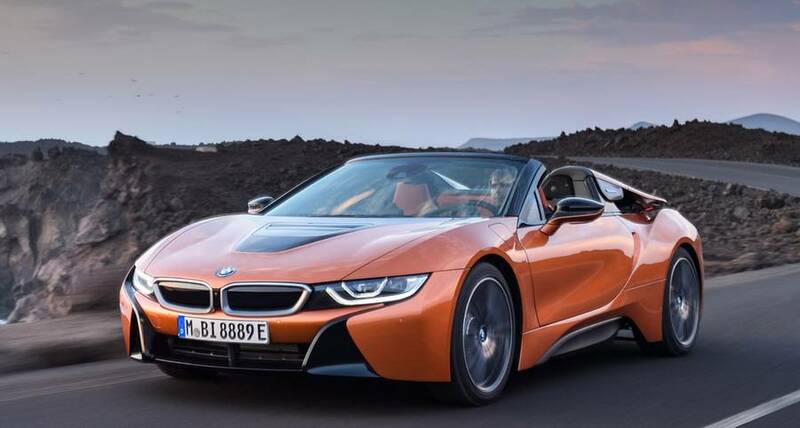 The 2019 model of BMW i8 Roadster hybrid sports car, will be unveiled at the 2017 LA Auto Show, on December 1. 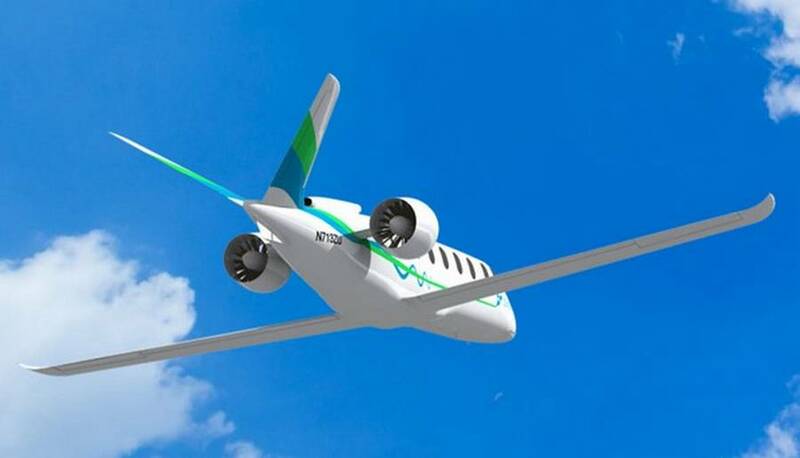 Seattle start-up Zunum Aero announced that will launch a hybrid-electric commuter plane by 2022. 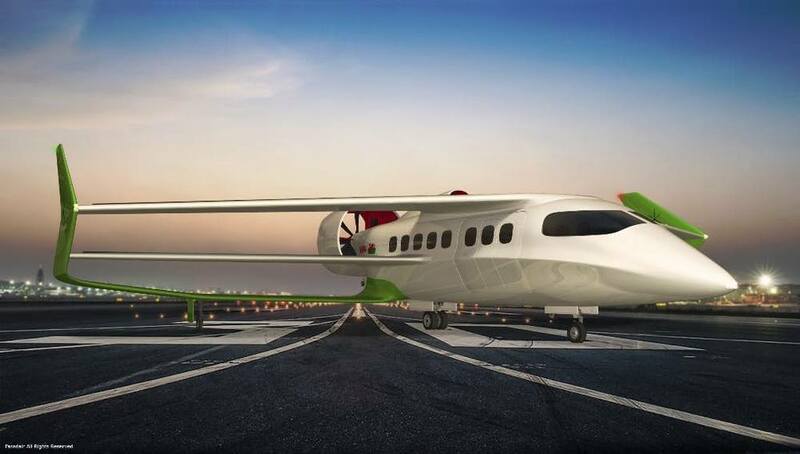 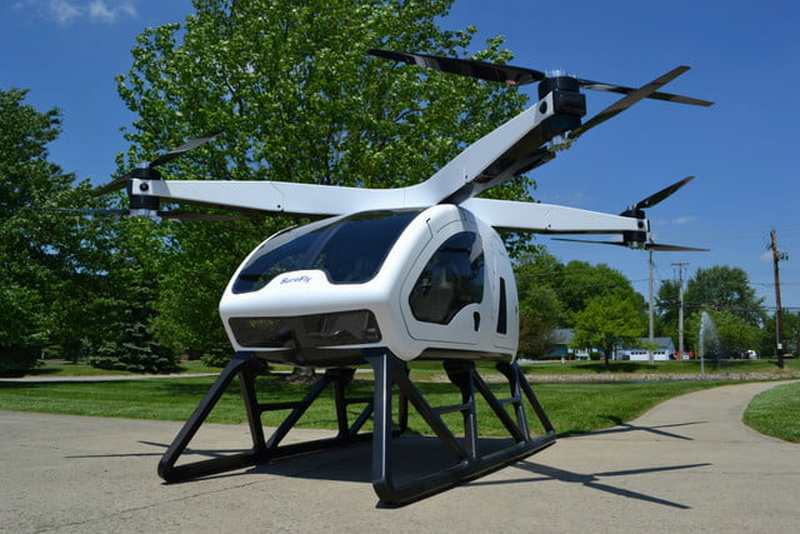 SureFly, a new hybrid air taxi that runs on electricity and gasoline. 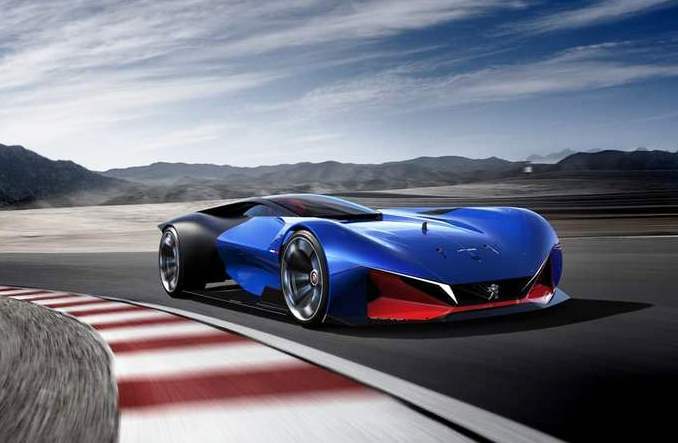 The Peugeot L500 R HYbrid pays tribute at the Peugeot “Charlatans” team, that won the Indy 500 in 1913, 1916 and 1919. 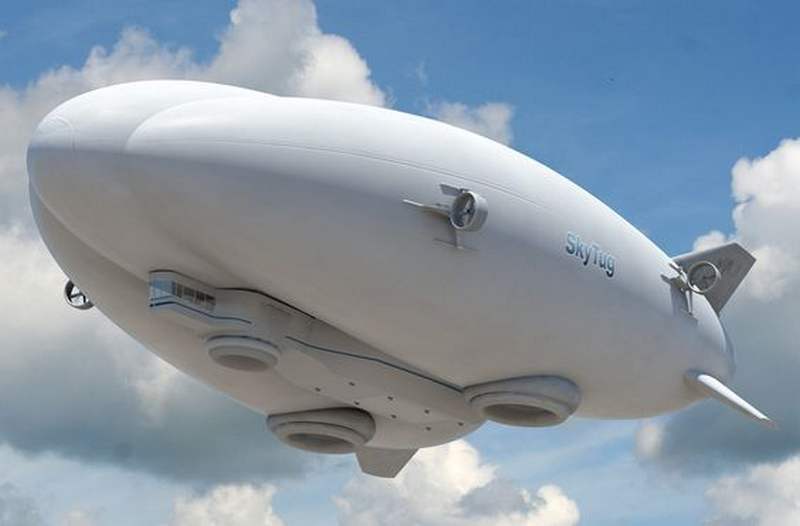 An important announcements in Paris Air Show was the launch of Lockheed Martin’s hybrid airship LMH-1. 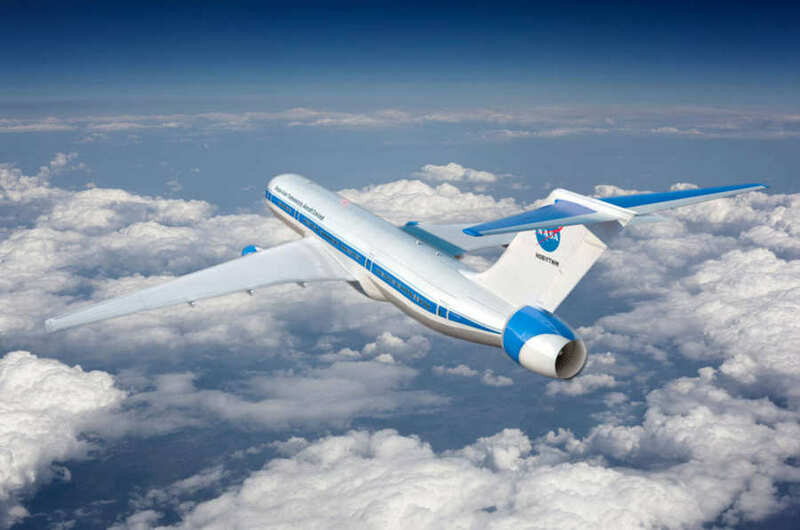 NASA and industry leaders are working at a new, more efficient designed in aircraft propulsion, that will use hybrid electric to provide thrust. 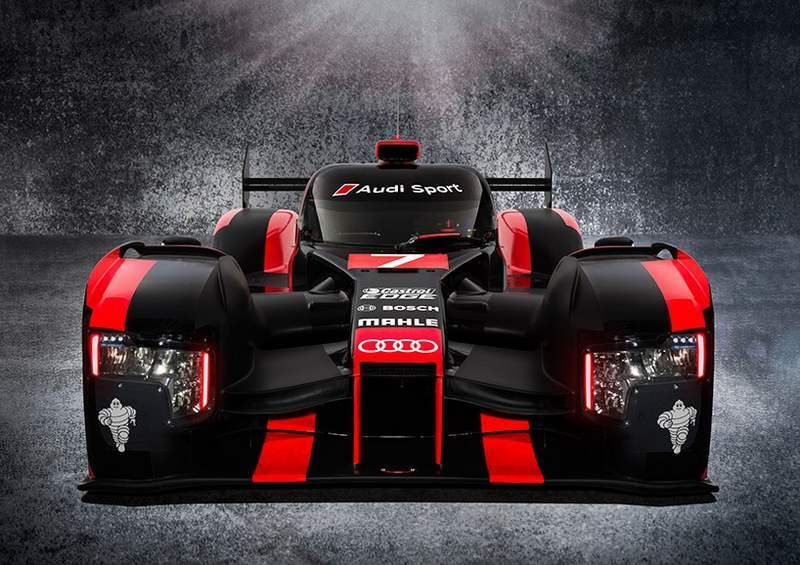 Audi just unveiled the re-designed 2016 R18 e-tron quattro hybrid Le Mans prototype.